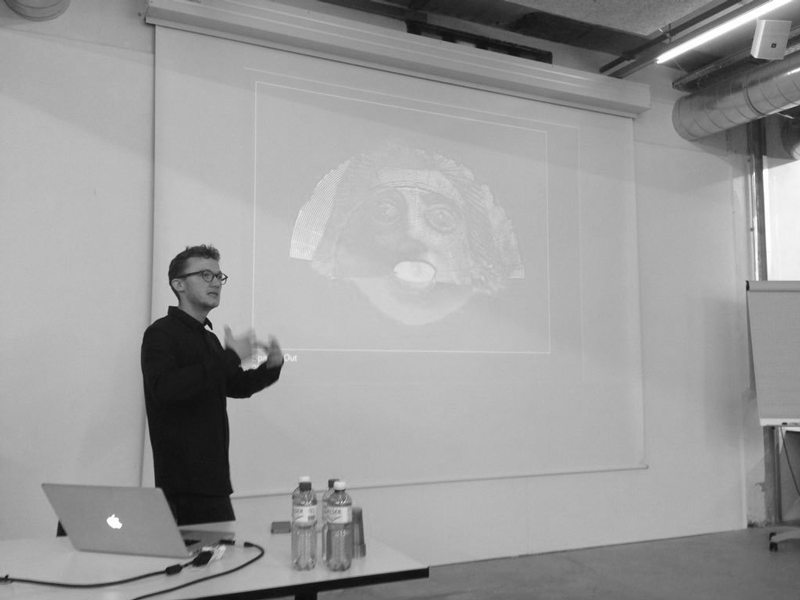 I was invited to give a lecture and guest critique during the Design Research Methods Festival at the HKB in Bern.Thanks to Robert Lzicar for inviting me! ‘Over the course of six half-day workshops by researchers and experts from various fields, students of the HKB / MA Communication Design and guests will be given an introduction to theories and practices that are relevant to design and design research. As part of each workshop students will present their projects and discuss their individual methodology.